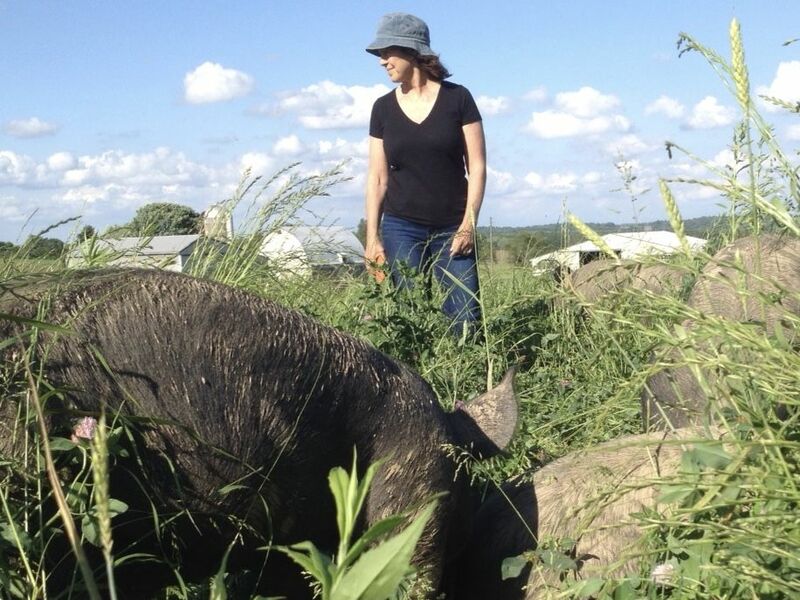 We raise pastured livestock: Berkshire/Duroc Pork-Non-GMO, chemical free. Grass fed Beef cattle. Meat chickens, Non-GMO, chemical free and we have farm fresh eggs from pastured laying hens, also Non-GMO, chemical free.